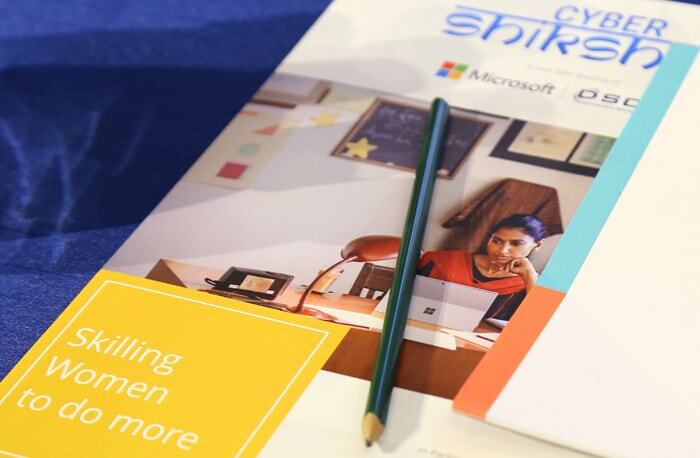 Microsoft & Data Security Council of India (DSCI) in association with ISEA of Ministry of Electronics & IT (MeitY) have launched Project Cyber Shikshaa for skilling women engineering graduates in the niche field of Cyber Security. 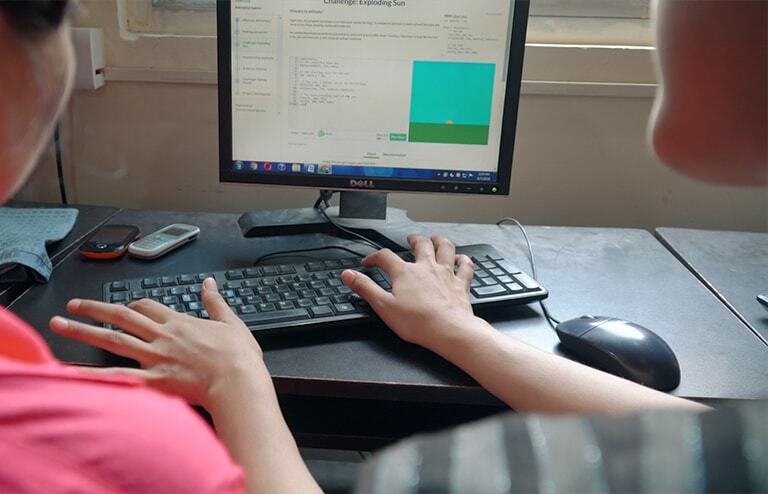 As part of this program, C-DAC, MeitY's premier R&D institution for the design, development and deployment of electronic and ICT technologies, would be conducting training programs exclusively for women and making them Industry ready by imparting the requisite technical skills in the domain of Cyber Security. The program shall also entail placement assistance for the deserving candidates with the potential recruiters looking to hire for various job roles in Cyber Security. 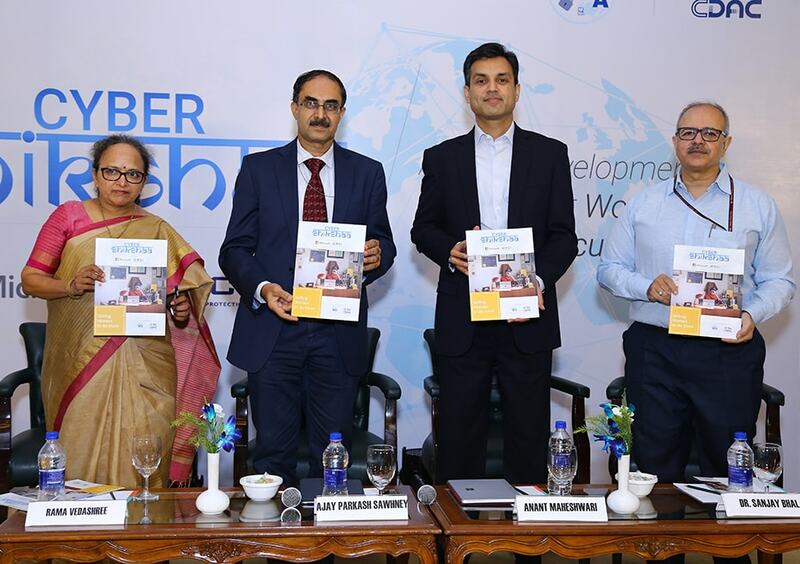 Cyber Security Skills Development and Enabling Growth Opportunities to Women Talent in cyber security domain is a key imperative for Government and Industry. 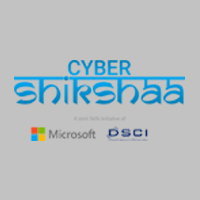 DSCI is pleased to partner with Microsoft in developing industry ready women cyber security professionals though Cyber Shikshaa program. As India leapfrogs into the next phase of growth, we see a multi-fold growth of digital assets. This increases the need for an enhanced cybersecurity infrastructure and advanced security solutions. India is also fast emerging as a prime destination for offshore cybersecurity R&D and security operations centres. This will lead to the next wave of jobs – one we must be ready for with a skilled workforce. CyberShikshaa is the first step towards this.  We believe this is the beginning of a movement, one that we encourage all stakeholders to join in. 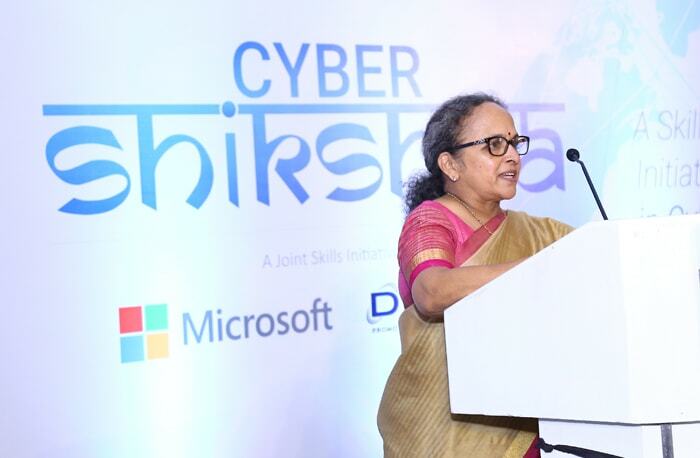 The primary objective of Project Cyber Shikshaa is to connect with underserved women from Tier 2 / Tier 3 cities and to align a career path for them in Cyber Security. 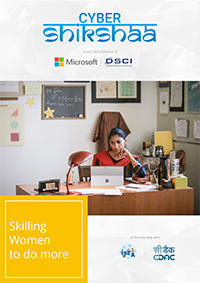 There has been a steep rise in the demand for skilled workforce in this domain and representation of women in the Cyber Security workforce has been low compared to that of the overall IT industry average. 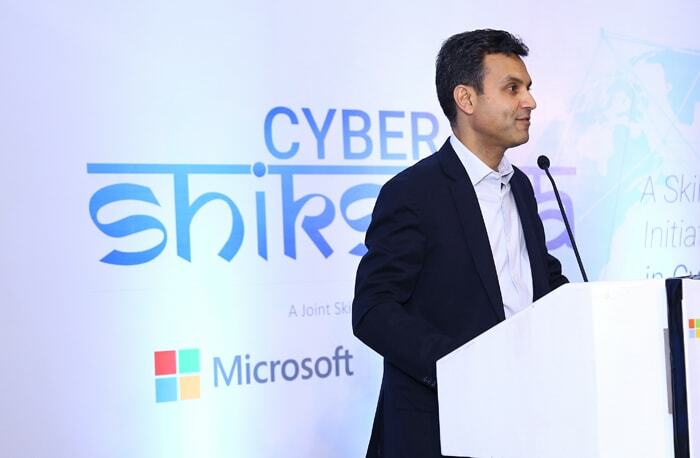 Cyber Shikshaa intends to bridge the gap between the demand and supply of talented professionals as well as enhance the number of women working in the field of Cyber Security. A joint initiative of DSCI & Microsoft. Course Curriculum designed by Data Security Council of India, India’s premier data & cyber security industry body. Supported by Ministry of Electronics & IT (MeitY) - Information Security Education & Awareness (ISEA) Initiative. 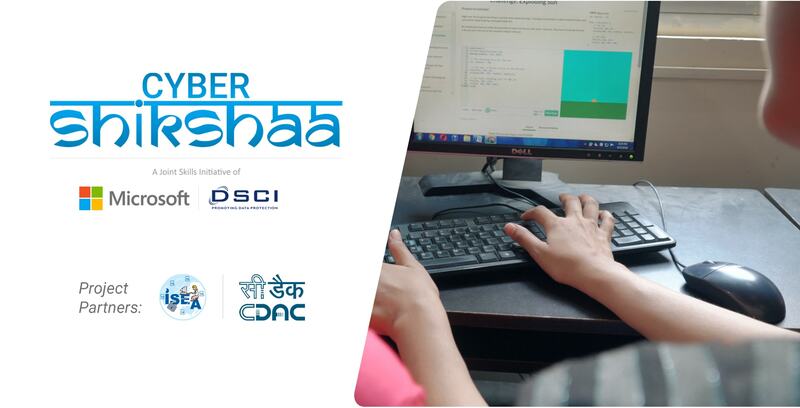 CDAC- Centre of Advance Computing will impart training to the selected women candidates from all over India under this initiative and program. The program will be a 4-months interactive training course with combination of theory, case studies practical hands-on and projects. Initially, the project will be rolled out in the following cities: Noida, Patna, Hyderabad and Mohali, followed by other cities in the next phase. The Project will also cover Mentoring & Soft skill workshops from time to time. On successful completion of the training, a certificate will be awarded along with placement assistance. This course covers 7 modules apart from soft skills and aptitude sessions. A Certificate will be issued on successful completion of the Cyber Shikshaa Program subject to meeting the requirements of the program by the candidate. Cybersecurity as a profession is one where demand is outstripping supply. Based on the technological advancements and ever-increasing threat landscape, there will be an increasing need for skilled professionals into the foreseeable future. 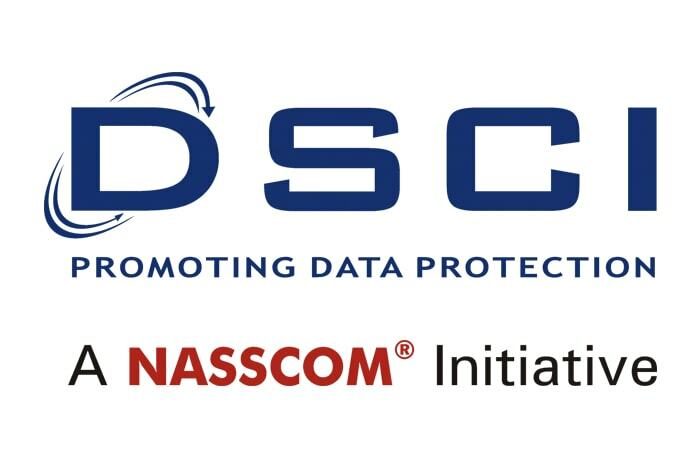 As the country is charting its digitization journey to USD 1 trillion, the field of cyber security would create significant professional opportunities.Cyber Security is a key growth area to take the Indian IT industry to USD 350 billion by 2025, as per NASSCOM-McKinsey perspective 2025.NASSCOM-DSCI’s Cyber Security Task Force (CSTF) report envisions to grow the Cyber Security Industry to USD 35 billion and having 1 million skilled professionals in Cyber Security by 2025. 4-months dedicated training program exclusively for women. 500 women to be skilled & trained in Cyber Security during Phase I of the program. C-DAC centres where the trainings would be rolled out initially - Noida, Mohali, Hyderabad, Patna. Financial support to cover training cost through Microsoft CSR program. Learning through course designed by Industry experts. Developing soft skills & become industry ready. Placement assistance for the best talent. © 2018 DSCI. All Rights Reserved.